Throughout the autumn and winter season 2018 – 2019 our artists will cheer up the evenings at the Iguazu Restaurant Lounge, a venue inside Otel Varietè Florence, known for the uniqueness of its inimitable dinner show. It is in this restaurant, with a modern and innovative style, that we work to offer the audience an entertainment full of emotions, fun and performances of the highest level. Spending an evening at Iguazù and enjoying our art means to make a special occasion truly memorable. An evocative show and a highly refined and creative cuisine, are the winning combination for a perfect evening. Each performance is an emotion and you can admire it in good company while enjoying a dinner of great quality, it is an incredible sensory experience you can do in Florence. The solemnity of fire and the hypnotic lighting effects, combined with always elegant and refined stage dresses alternate on an exceptional stage. It is a perfect entertainment for every celebration: a birthday, an anniversary, a bachelor party. Iguazu Restaurant Lounge is equipped with a lighting system of the highest level and a console with LED screen located behind our artists. This is the setting of our shows. 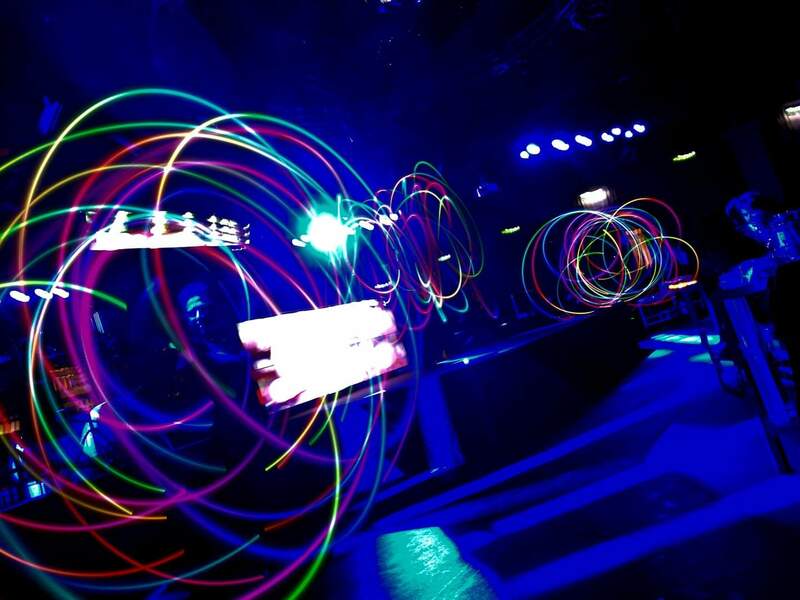 Lasers and light effects that intersect with each other create a scene from which it is impossible to look away. 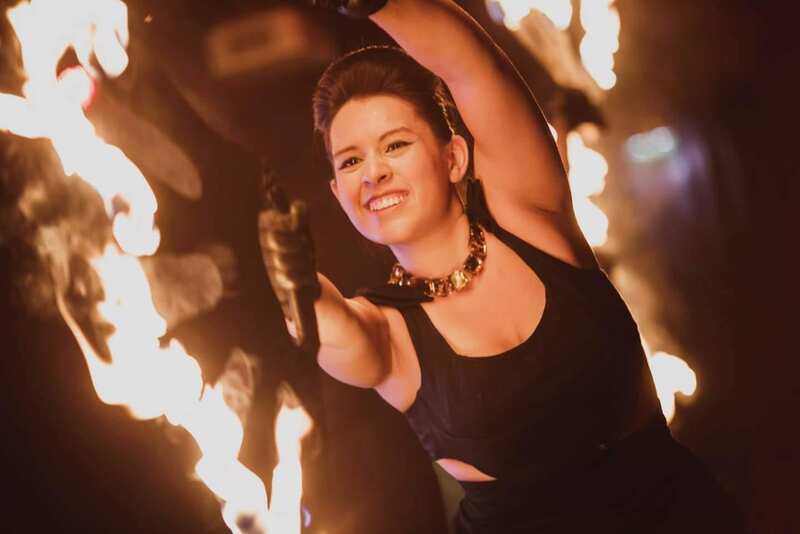 Elegant furnishings enhanced by warm lighting, a beautiful stage and large rooms with high ceilings, make Iguazù the only restaurant that can host our fire shows. An opportunity so unique and exclusive to be able to spend a magical evening in our company.